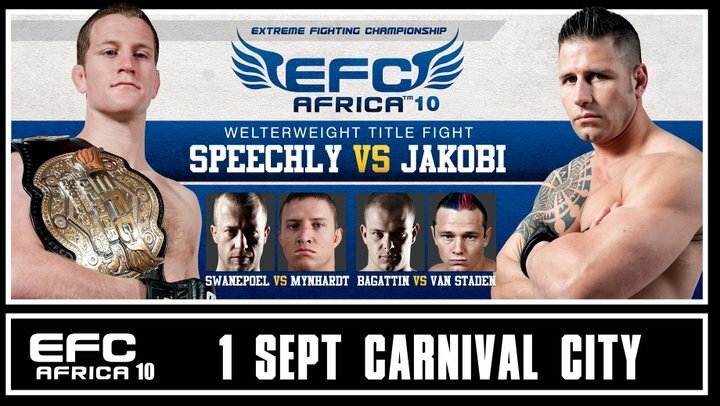 The Extreme Fighting Championships of South Africa is quickly gaining international attention. 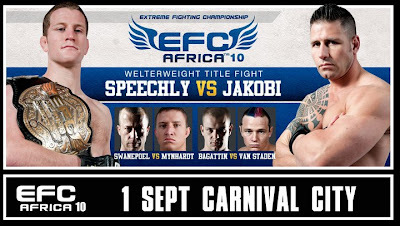 The card and trailer for their tenth installment are posted!! !